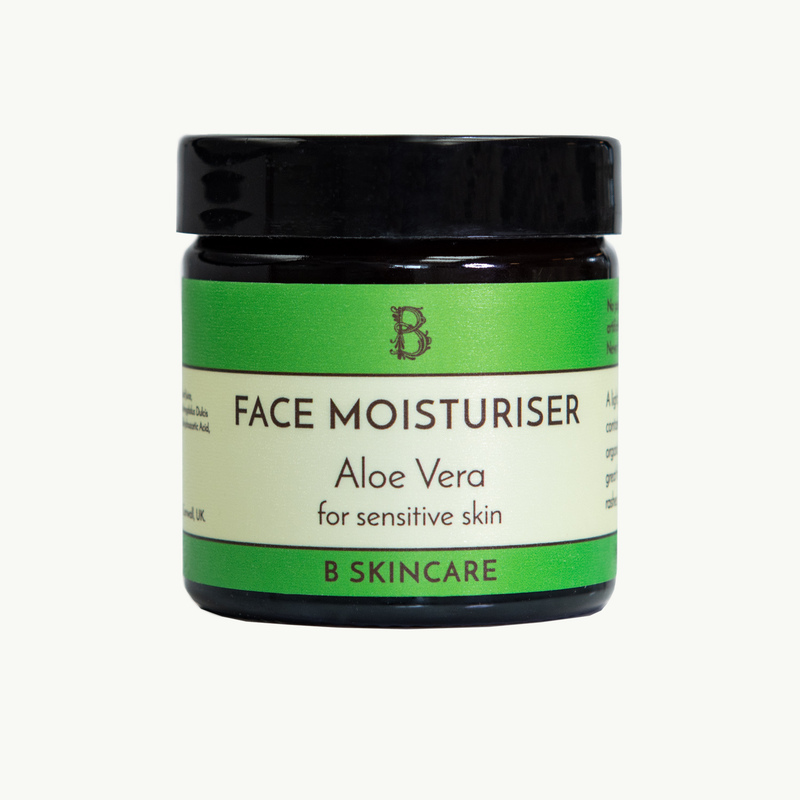 This is a light, fragrance-free moisturiser which contains a very high proportion of organic aloe vera. 60ml. This used to be called Aloe Vera Moisturiser, it's the same lovely product inside just with a new name. 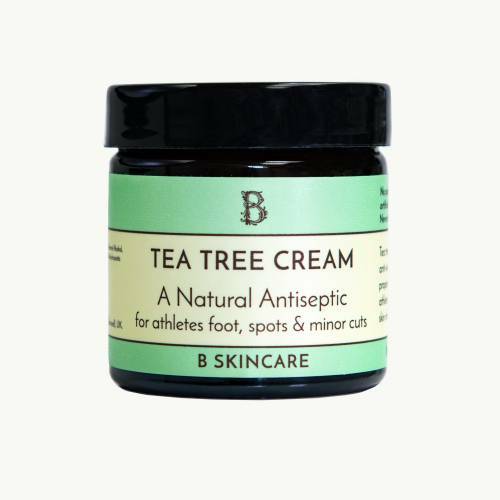 The soothing and healing properties of this cream make it helpful in treating sunburn, mild burns and rashes. 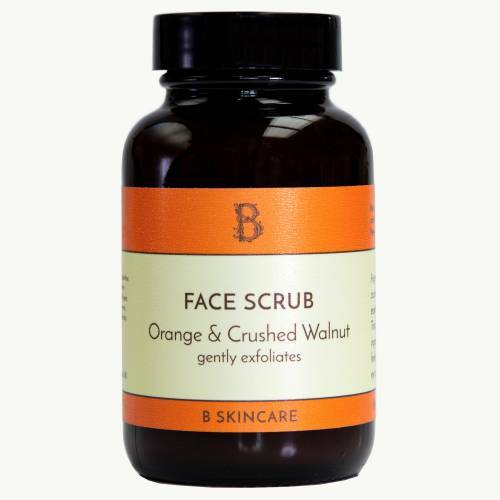 For sensitive skin & aftersun use. Aqua, Aloe Barbadensis Leaf Juice, Helianthus Annus, Cetearyl Alcohol, Prunus Amygdalus Dulcis Oil, Glycerin, Cera Alba, Rosa Centafolia, Dehydroacetic Acid, Benzyl Alcohol. 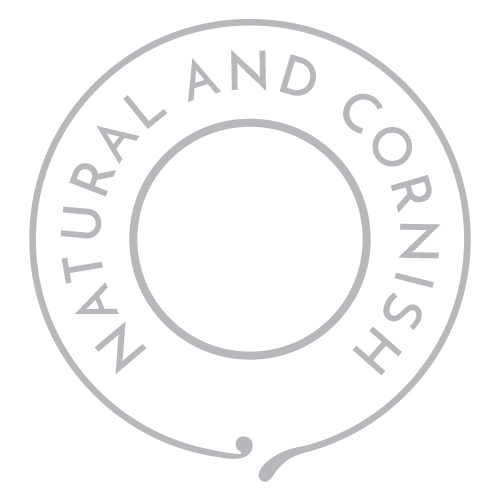 A big thank you for your products- it is rare to do repeat orders for skin products as my skin is so sensitive. But at last I have found some that I am really happy with and so is my skin! I really like this moisturiser as it rubs in well, nourishes my skin but isn't smelly!